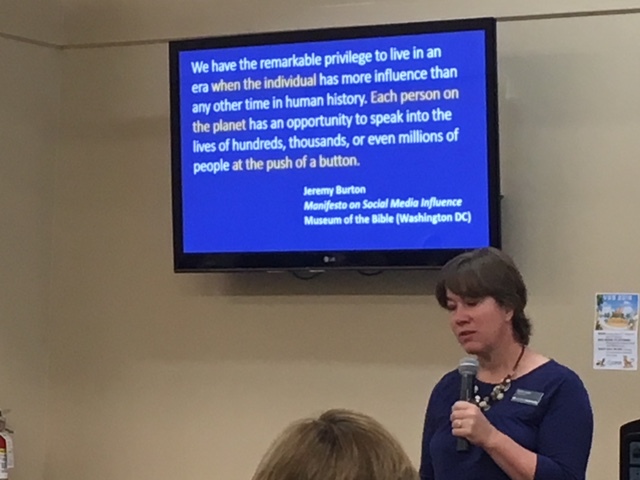 On June 9 at Overflow Cafe in Chino Valley, Arizona, I am hosting a digital discipleship and social media class for local believers. This is an opportunity for them to use their social media more intentionally and authentically. For more information, email me or leave a comment. Today, I began the process of ending a ministry I began in 2014 called, Cataclysm Missions Intl LLC. The bank account will be closing this week. I’ve closed all its social media. The website will be taken down. Incorp, my registered agent, is doing the paperwork to terminate the LLC with the State of Arizona. Like a pattern for a new outfit, I created it to show WorldVenture what digital discipleship could look like, and now it has accomplished that mission. I say goodbye to it with peace in my heart. My new role with WorldVenture can be read here: www.worldventure.com/nhahn. I will write more about it. 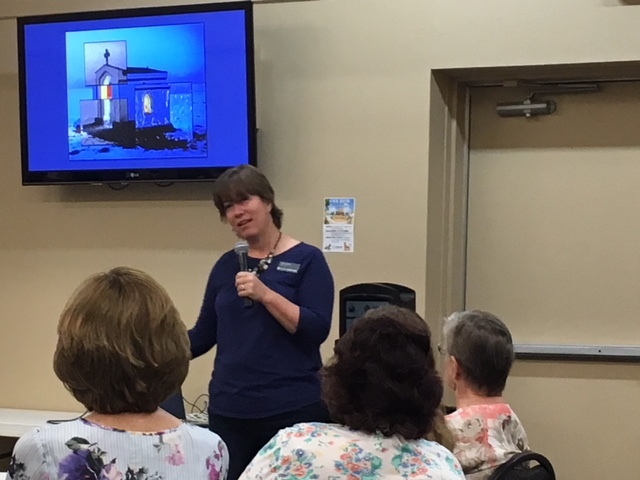 Meanwhile, enjoy the pictures from Saturday’s speaking engagement at Grace Baptist Church in Chino Valley, Arizona. Church Communications partnered with Brentwood Baptist Church in Nashville, Tennessee to create The Big Idea Conference. A conference for church communicators. Because church communications bleed into other job titles, like people who work with and for other ministry organizations, I felt it was worth it to attend as a WorldVenture worker. A mug. Everyone knows coffee is part of what makes us creative and awake. An idea book that became my new vision book to scribble in. And a gadget I am sure will come in handy with my phone. Nona’s speech reminded me that God is corraling all the techies in the world. Without any word ahead of time, we are on the same page as far as digital discipleship. Old sermons can be useful. Create short “sound bites” with words to create online discussions. Senior Adults need to get involved in their church’s online activity. Our younger generation needs them. Some churches are not moving forward because of how new digital discipleship still is in the traditional church world. We need our solid Bible teachers online in this era of Bible illiteracy. We need “grandparents”. 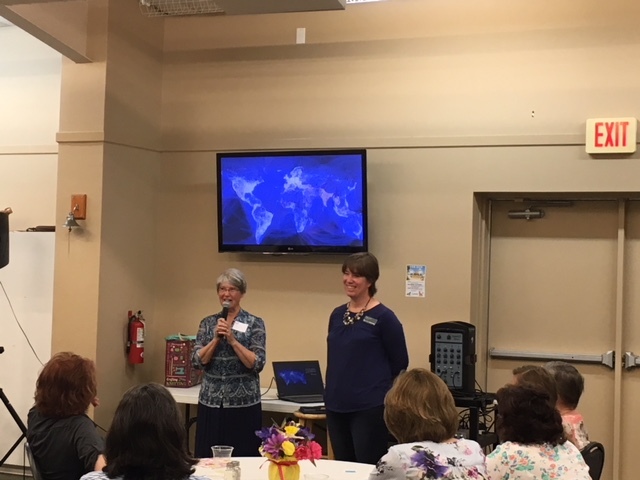 The new vision will be announced during the Women’s Luncheon on May 5 at Grace Baptist Church in Chino Valley, Arizona. On Thursday, I am leaving for Phoenix, Arizona to join others at Palmcroft church for WorldVenture’s 75th Regional Celebration event. If you are interested in attending, click here. It begins at 7 pm. Travel safeties. It’s a two hour drive one way. Phoenix Area Pastor’s Workshop: Have you told your pastor about it? 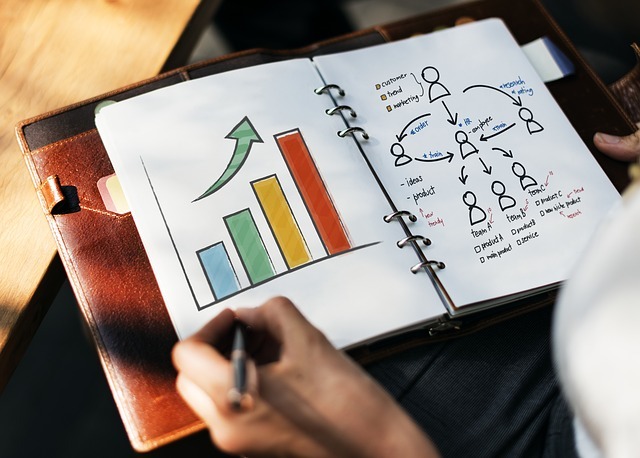 On January 9, 2018 from 10 a.m. to 3 p.m., Southwest Church Connection is hosting a pastor’s workshop on how to build online evangelical teams. Lunch is provided. It will be at Desert Springs Community Church in Goodyear, Arizona. Please consider coming or sending someone on staff to represent you as a pastor. You can RSVP by clicking here. Beyond Marketing: A Phoenix Workshop Coming Soon! Beyond Marketing: Developing Evangelistic Outreach Teams is a Phoenix Pastor’s workshop coming January 9, 2018. 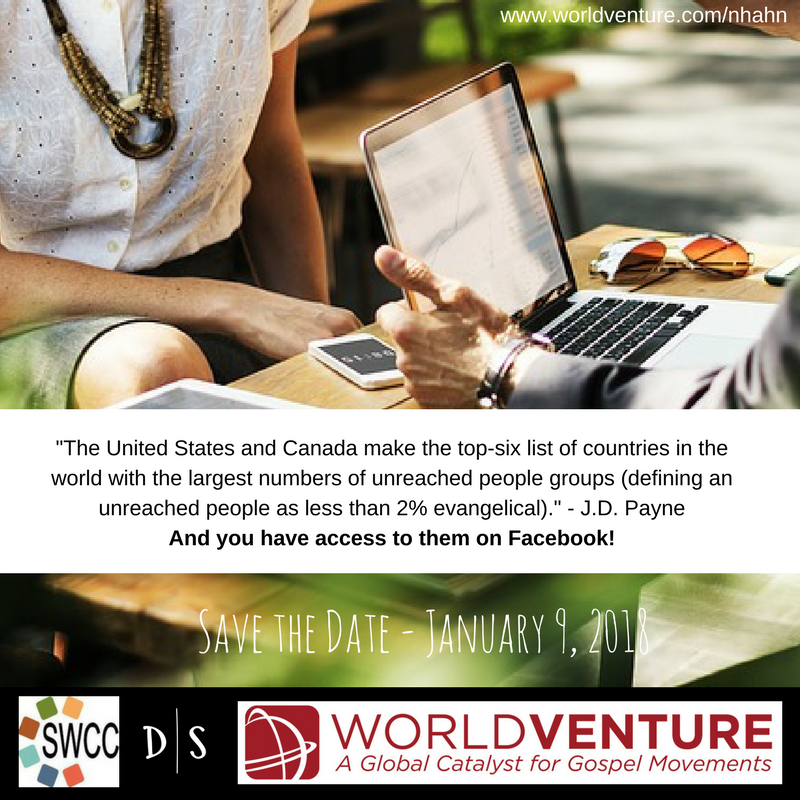 I (WorldVenture) am partnering with Southwest Church Connection at Desert Springs Community Church to help pastors use social media to develop evangelistic outreach teams. I would encourage churches to consider, not just sending your pastor to this workshop, but someone tech-minded from your congregation, too. Registration will be open soon. We want to let you know that this is coming up. Put it on your calendars and stay tuned. You can register to receive this blog via email or you can register to receive my prayer emails here. Phoenix Pastor’s Workshop: Coming Soon! A final video chat on November 1 sealed the deal. Southwest Church Connection is partnering with me to bring a pastors workshop to Phoenix, Arizona (coming in January, 2018). 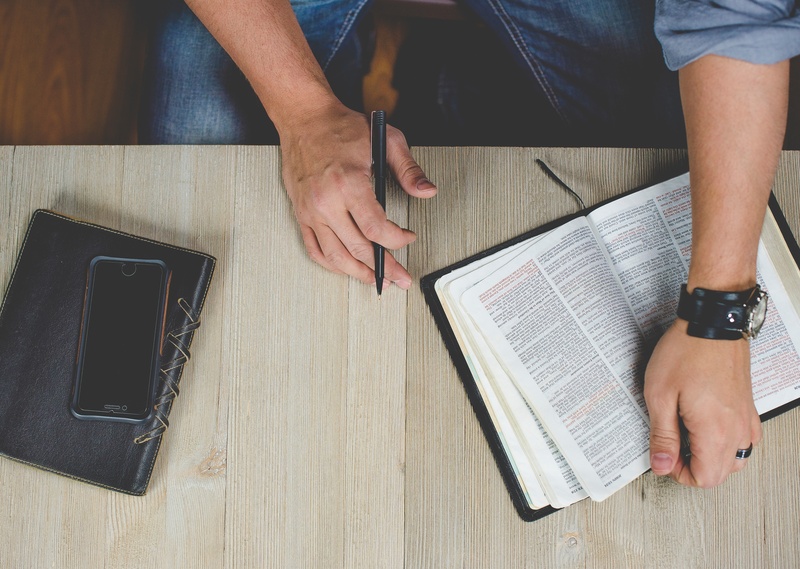 The intention is not to add more to what a pastor already does, but to teach him how to use his untapped resource to engage in greater outreach in their communities. The workshop will go beyond the marketing of a church to mobilization, to equipping, and to greater and more strategic evangelism using teams. I am excited about this as I plan out the workshop, arrange a beta testing team for the final production of the materials and teaching, and plan the marketing for it. I’ll be pushing this out beginning after Thanksgiving. 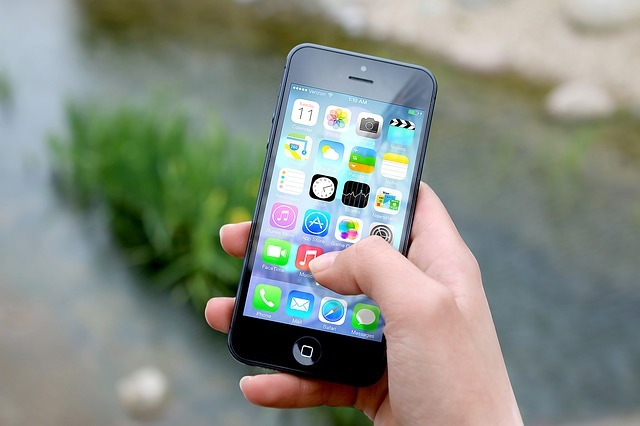 Most of us in my line of work use technology and/or see the potential of it for face-to-face discipleship, and my prayer is for the churches to embrace it as well. My heart gravitates especially towards smaller churches who have outdated websites, social media that is non-existent or out of date or underused, and who need creative inspiration to think outside the box. So stay tuned and be praying for me as I work it all out. How do you participate in TWO great events the weekend of October 20-22, 2017? Thankfully, technology gives us access in small, portable devices like a smart phone and a tablet. Most of the time, Hackathons primarily draw heavily on the coders time rather than the creative marketer and social media person. I’ve only ever participated in helping with the research of a project at a Hackathon. I plan on being available on Friday with Indigitous after 6 pm and after that time on Saturday. On Sunday, I have all day. Thrive is all day on Saturday with Chandler Bible. As you know, I have been working with them as they become more intentional in social media outreach since last August. They are continually in my prayers. But I’ve also made some new friends there. So, it is worth the drive to Chandler from up north to see them. Click here to learn more about this public event. Let me know if you are planning on attending. From October 20-22, I will be joining their online Hackathon as a creative, ministry marketer, and social media person. Click on the picture to learn about locations of this Hackathon.